Inspired by Minecraft, Zelda, and Everquest, Izle is a unique adventure game combining elements of each. 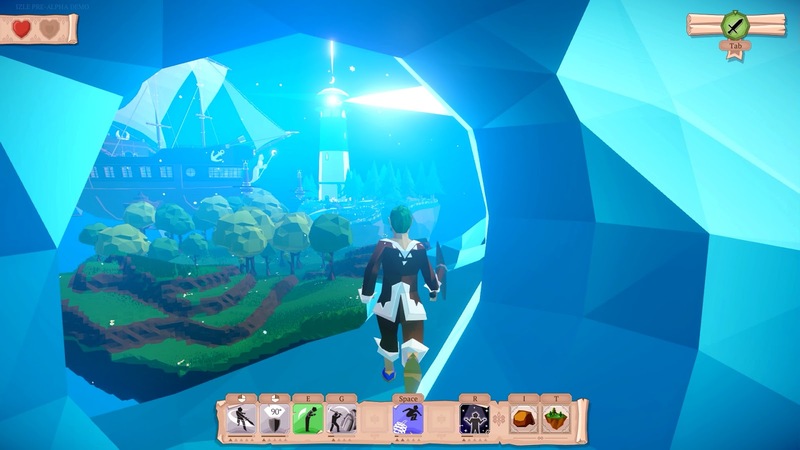 Players are tasked with creating and protecting their world, which can vary from player to player due to the procedurally generated world and terraforming landscapes. 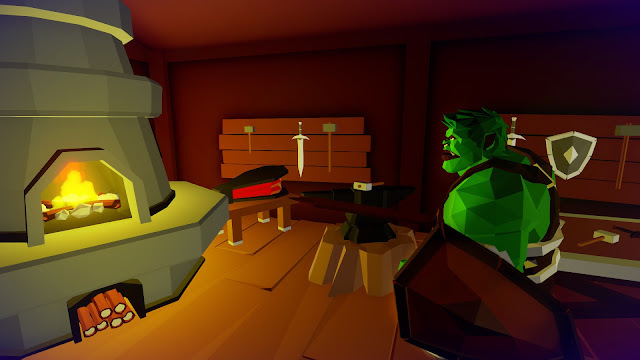 • A procedurally generated 3D action adventure RPG! • Create your own world with large scale terraforming powers. • Design your own RPG class using our unique item-ability system. • Take care of Izle, protect it, or watch it be destroyed by the forces of Shadows. • Make a choice between your own power, or protecting a world that needs your help to survive. Izle is the last world of light. 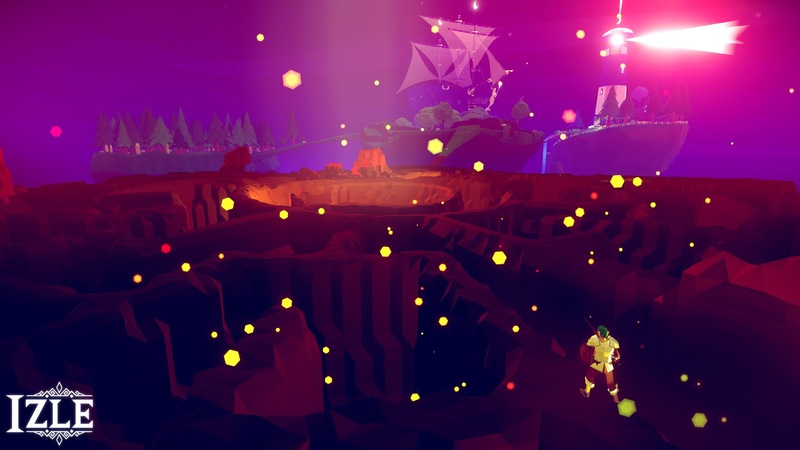 The remnant of a long war, a little island lost in the depth of space merely protected by a luminous shell that seems only too fragile. This sanctuary of life will have to grow; to be rebuilt, explored, and protected from the shadows who plan its destruction. 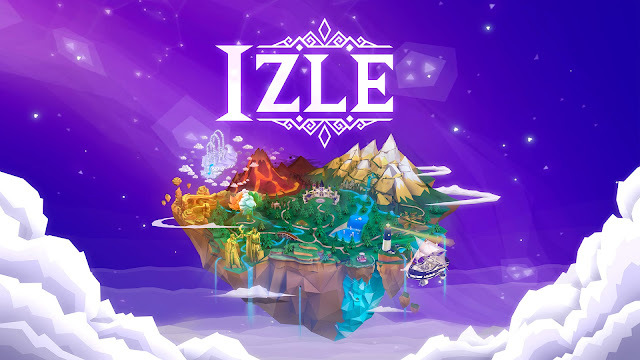 To rebuild Izle you will need to use terraforming powers to call the Gods of Light to your side. 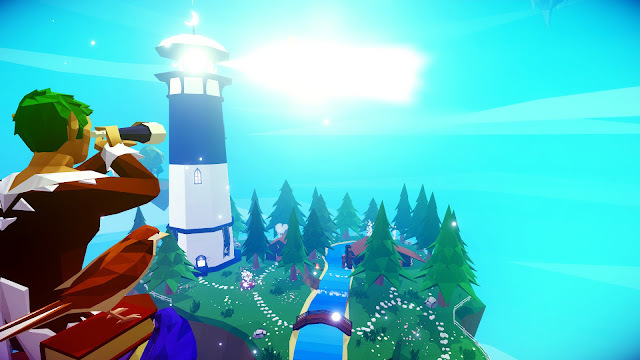 You will create islands with treacherous caverns, sky castles, ivory towers, dangerous dungeons, and elemental mysteries. Each time the gods will give you a new quest. If you succeed you will gain powers of creation beyond imagination and you will be granted a “Shard of Light”. This legendary artifact can then be used to either reinforce the magical shell defending your world, or to craft powerful items of Light. With the infinite freedom of the god’s powers comes heavy consequences and great responsibilities. Izle is already under attack and you only have a limited amount of time before the shadows unleash their rage upon your world. 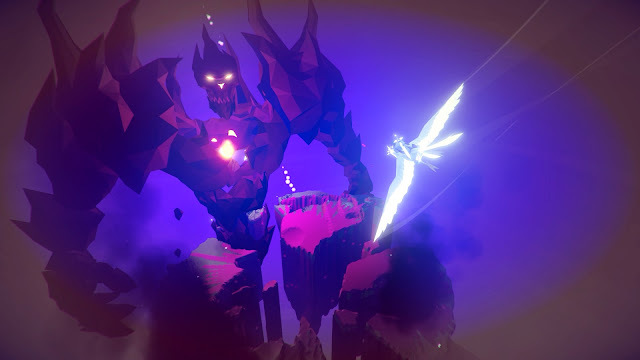 You will have to gather Shards of Light to repel them until you can finally confront the shadows directly within the Dark Citadel. If you fail, your world will be destroyed. 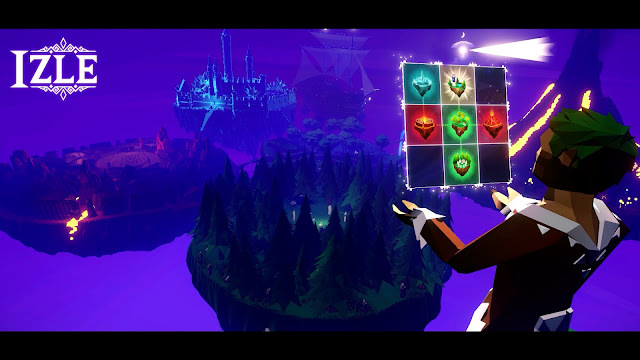 Each item gives you a unique ability which can then gain experience and level-up. Combine them together to create your very own class, swap them in combat, craft new abilities, and explore the world to gather them all. Some item combinations can be extremely powerful, but will you have enough time to reach the Dark Citadel? 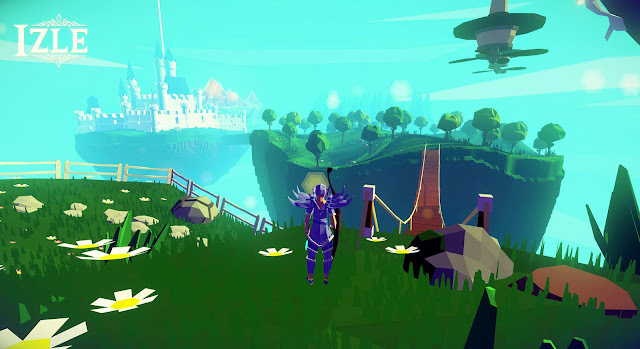 Izle is currently in closed-Alpha testing. 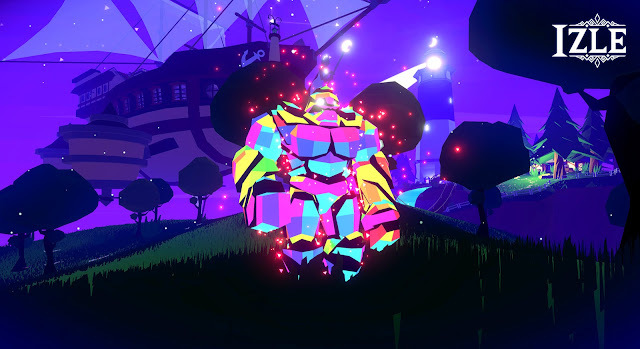 The full release is planned for multiple platforms and does not currently have a release date. To keep up with the game, you can check out the official website and follow them on Twitter.